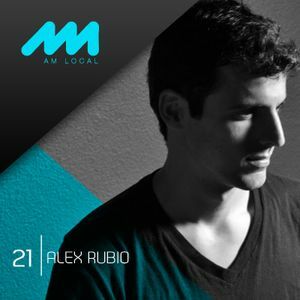 At the beginning of 2012, Alex helped launch MEXA Records with Louie Fresco (No. 19 Music) and Jay Blakk (Climbers/CulpritLA). MEXA001 was Lee Foss’s Masta Blasta EP, which has been extremely well received by the dance music community. As an A&R with this promising label and a DJ and producer with incredible taste, timing and vibe, Alex Rubio is set to be one of the best in the business. Lo sigo escuchando y me sigue gustando. Excelente. WTF !!! Its amazing !!!! Excelente vibra que transmite el set !! chingon.